Supplier and trader of copper wires, copper plate, gi wires, gi plates, aluminum wire ,aluminum plates. 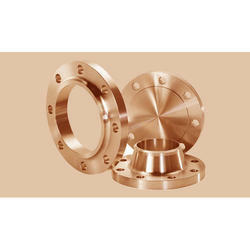 Supplier of copper pipe, tubes, copper tubs distributor of copper pipe, tubes, copper tubes. Manufacturer and supplier of copper flats, bus bars, rod, tubes, copper bus tubes, copper strips, copper scrap, brass scrap, ingots, billets.